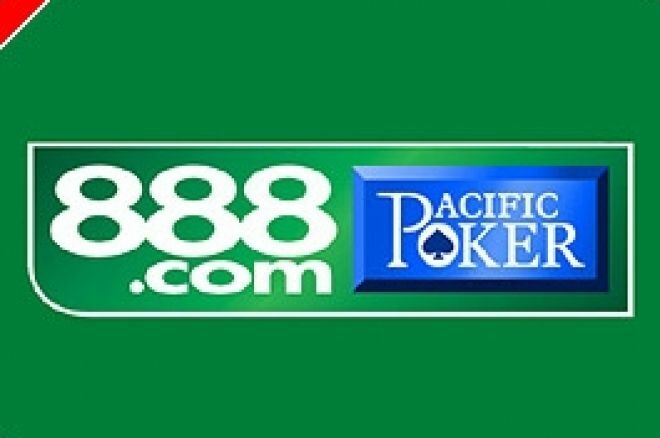 Team Poker News have joined forces with 888 Poker to give away free seats at the next Aussie Millions. UK Poker News readers can win their seat, in a package valued at $12,000, in our special freerolls which start this month. Team Poker News took over 30 players to the WSOP main event this year. Per Erik Loeff, from Norway, won his seat with Team Poker News and pocketed $51,129. His entry fee was $0. Not bad for a free trip to Las Vegas! Now you can join in the fun at the Aussie Millions. The biggest poker event from down under is fast approaching and Team Poker News will be there in force again. Join the poker stars from across the globe at the Crown Casino in the hunt for the biggest price in the southern hemisphere. - Download 888 Poker from UK Poker News. - Create a new account and deposit at least $20. - Earn at least 250 points from your real money play. - You will then be eligible for the first freeroll which takes place on August 26th. We have FOUR freerolls at 888 Poker. Each offering an all-expenses paid seat to the Aussie Millions. If you miss out on qualification for this months event, don't worry, we have three more starting on October 21st, November 18th and December 16th. Once you are eligible for each freeroll you will recieve an invitation in your email a few days in advance of the tournament starting. Don't forget, you can also qualify for the UK Poker Open at 888 Poker via UK Poker News.